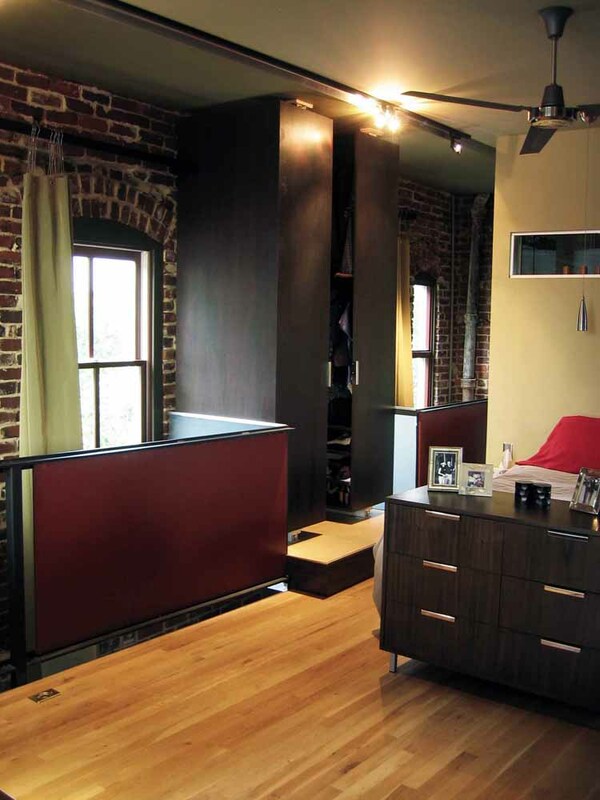 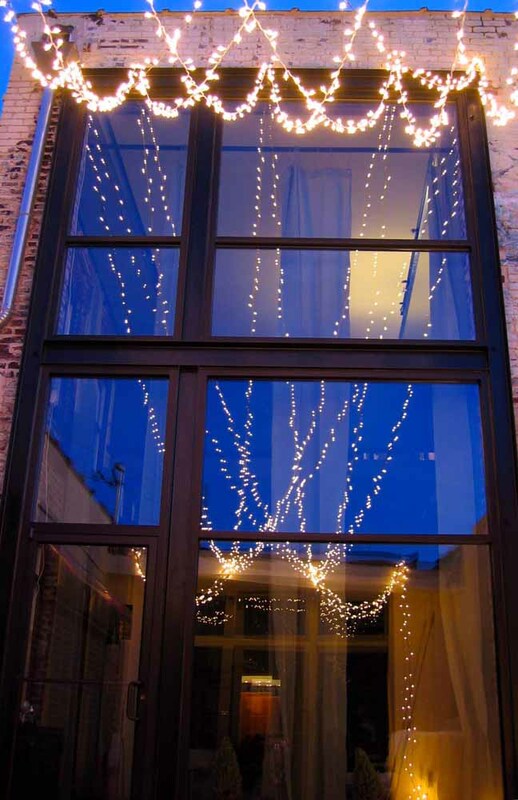 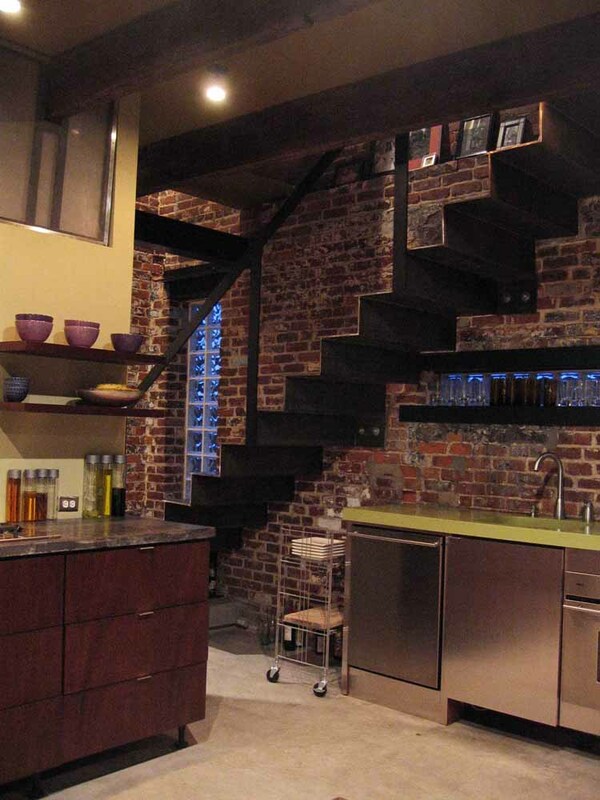 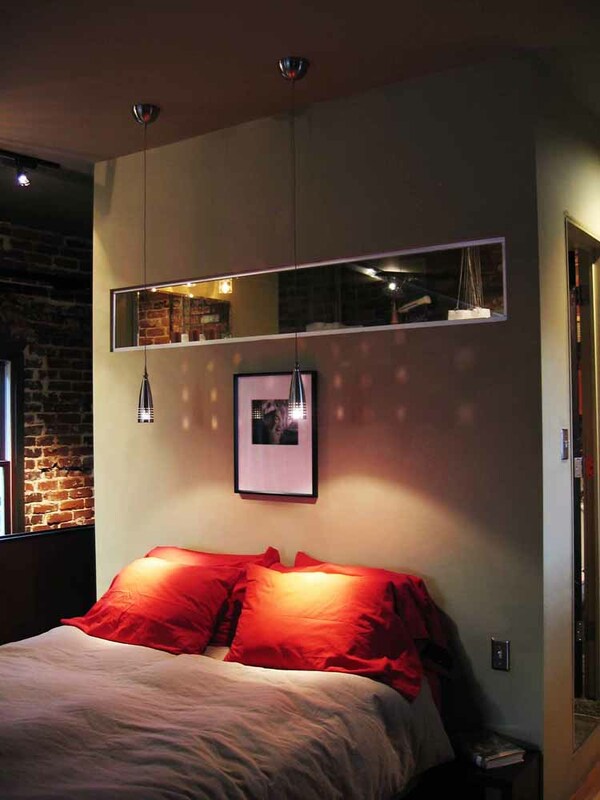 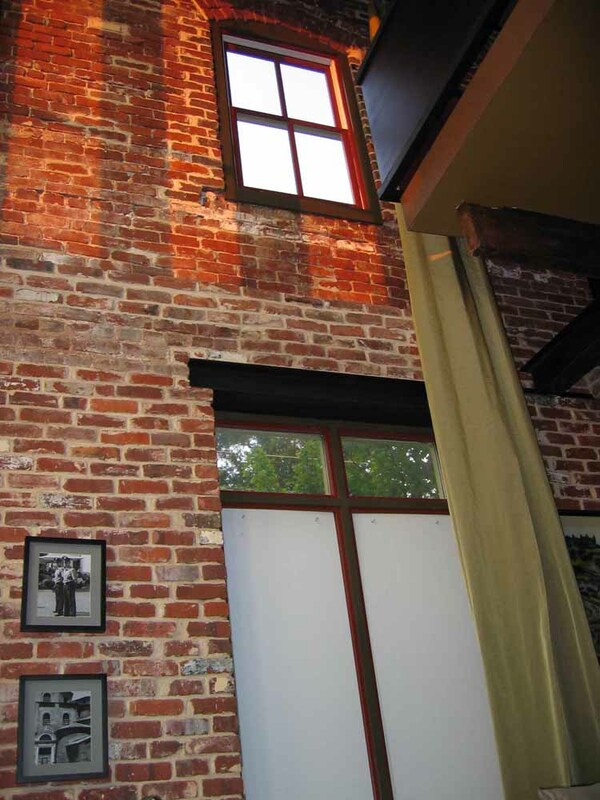 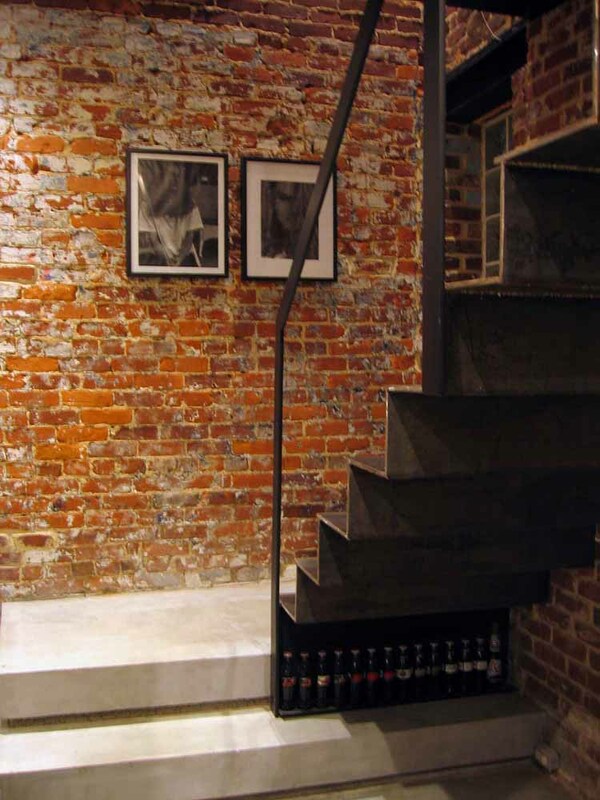 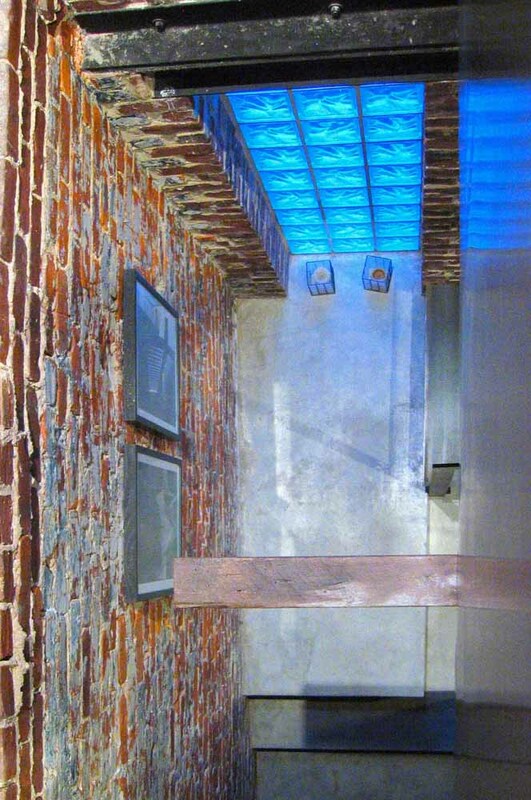 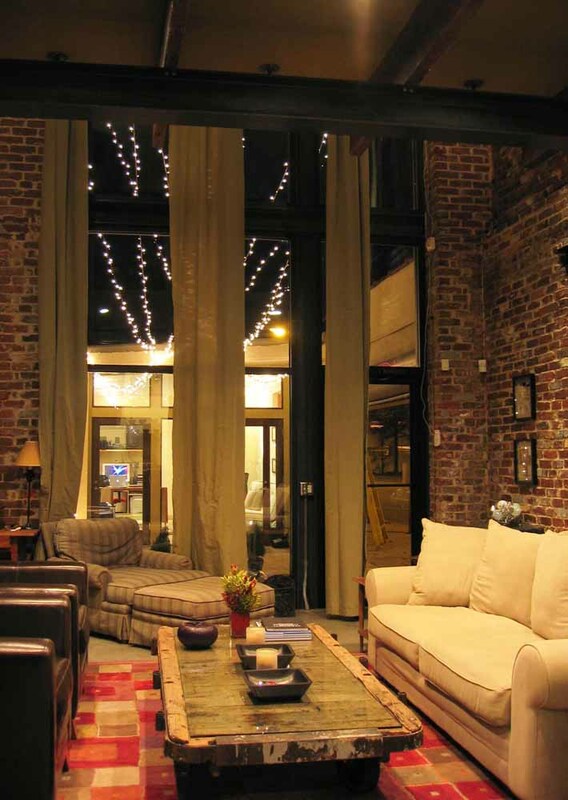 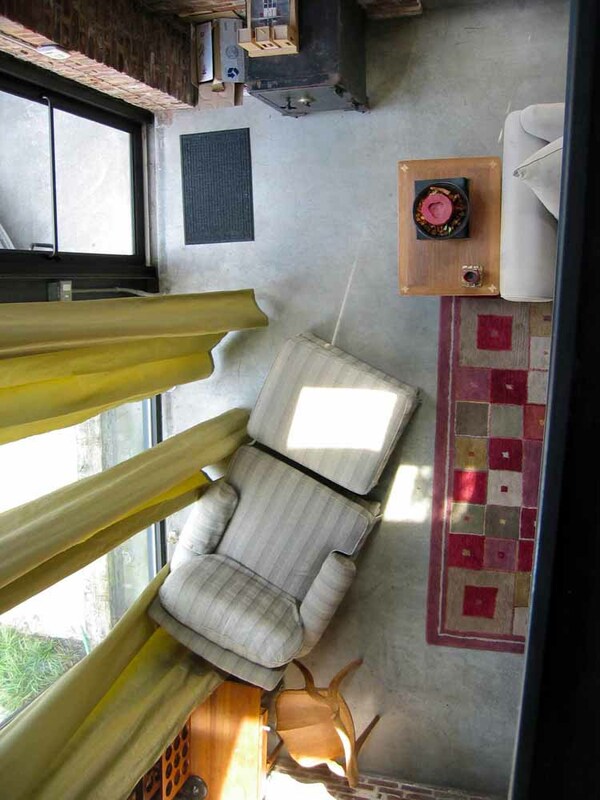 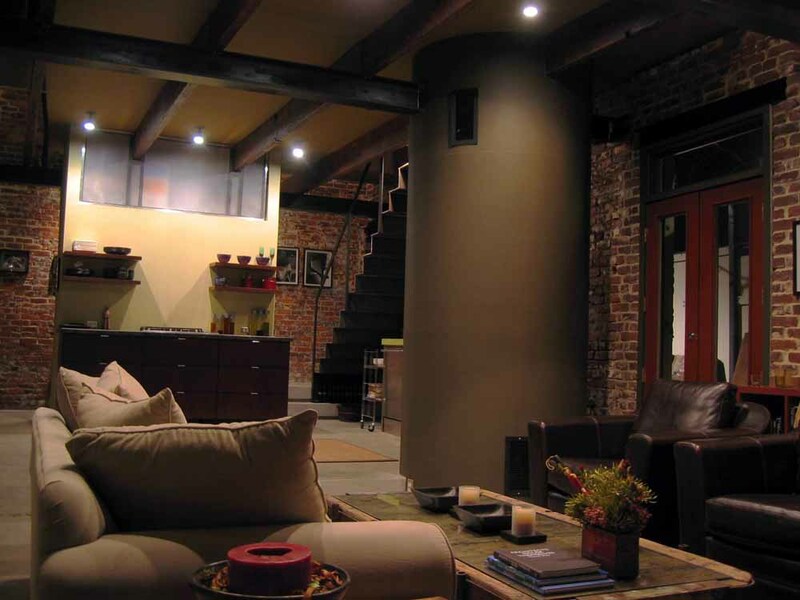 S HOUSE is responsible for the conversion/renovation of the Loft at 564 Marietta Street. 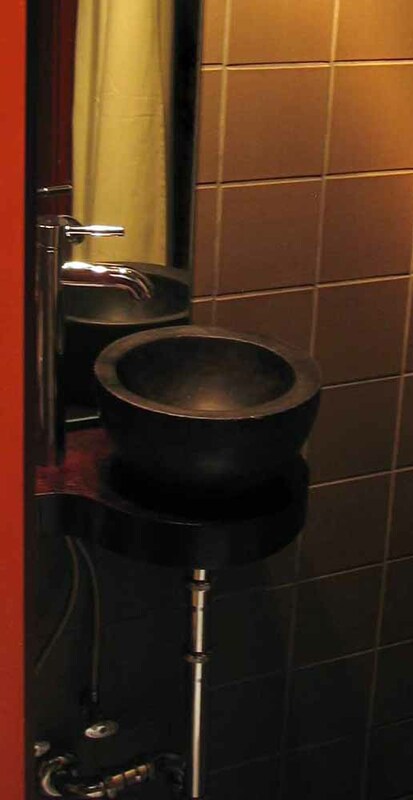 S HOUSE has been involved in every phase of the redevelopment - from the purchase of the property, design, financing, and the general contracting for the project. 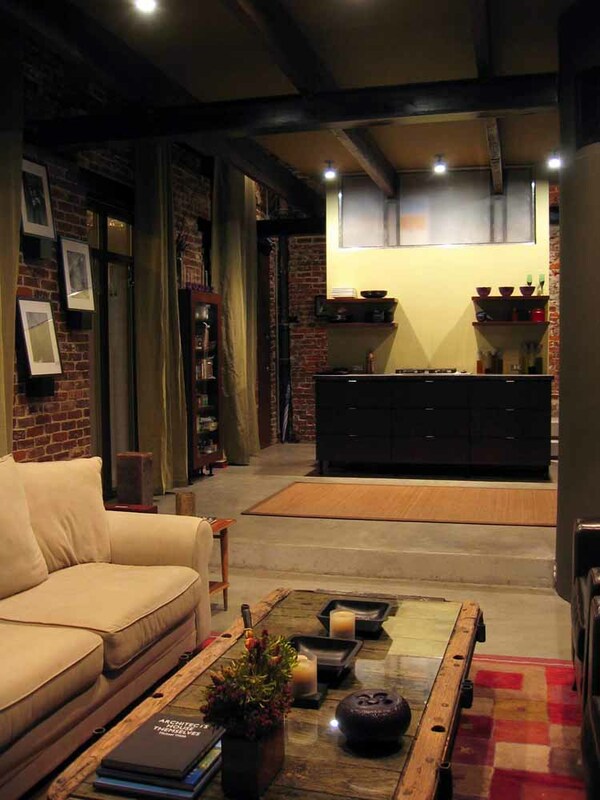 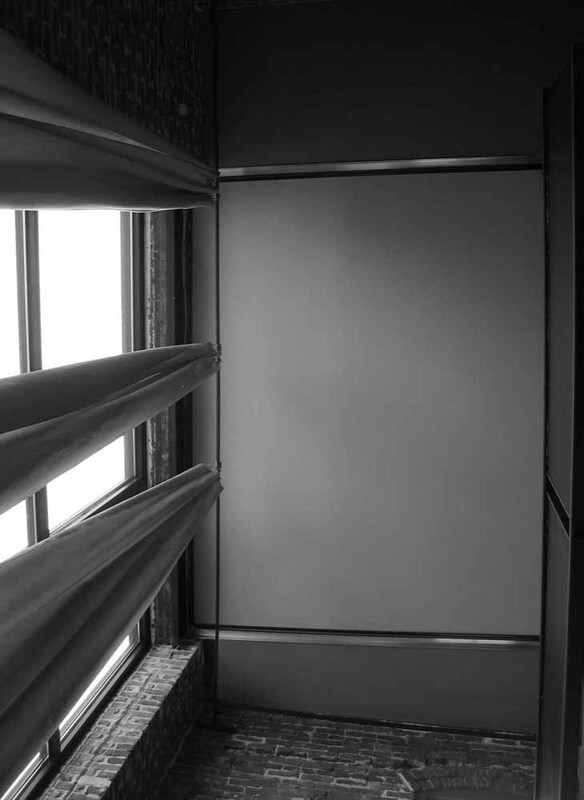 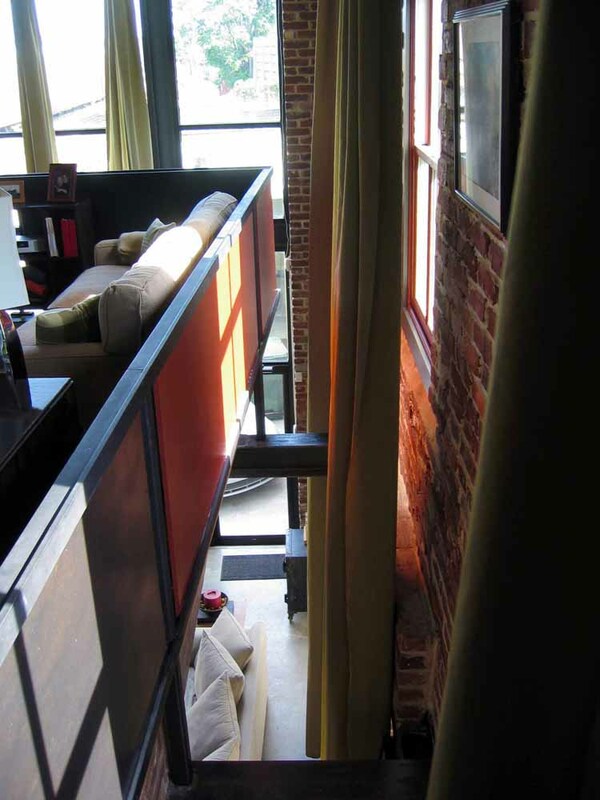 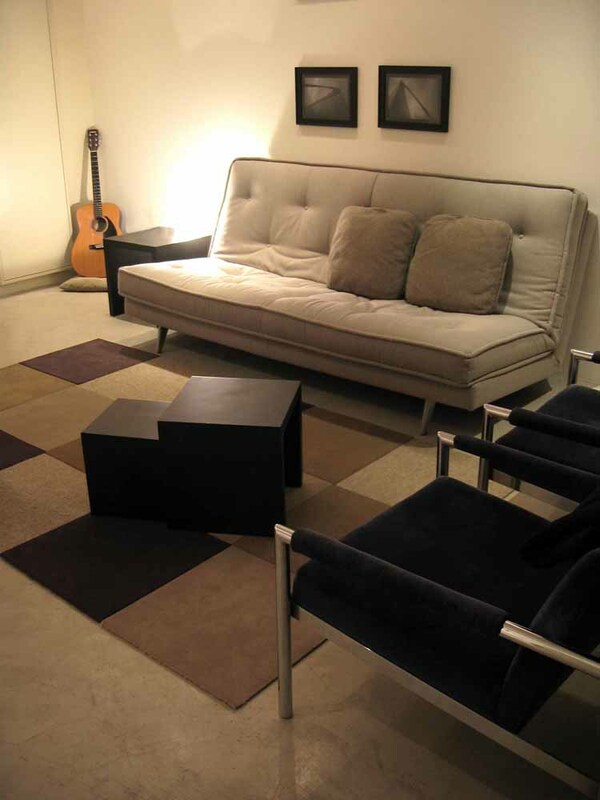 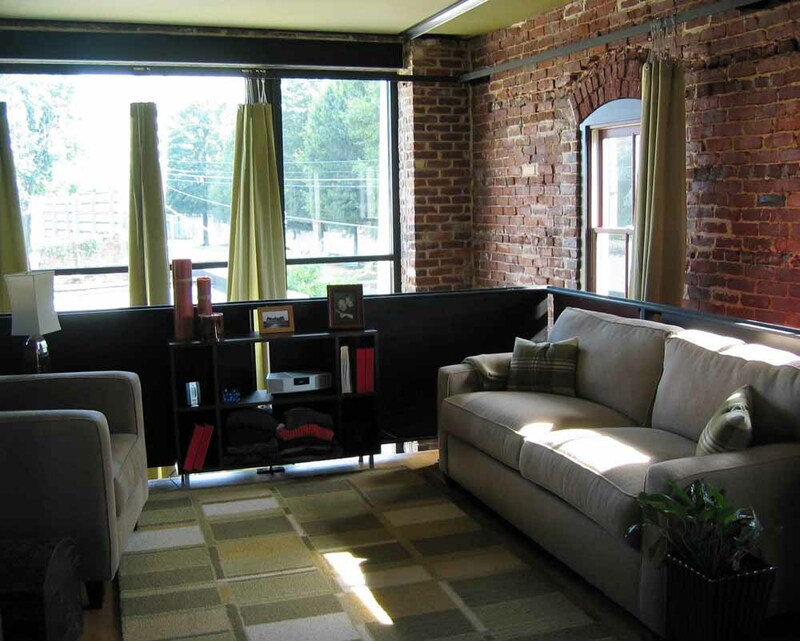 The loft was featured on the 2003 Downtown Tour of Lofts.